The residents of Garissa County often struggle with food production as the weather patterns in the area do not sustain a crop. The Tana River however, flows right within the county with many farmers’ groups organized and living along this river, using all methods to irrigate their farms. 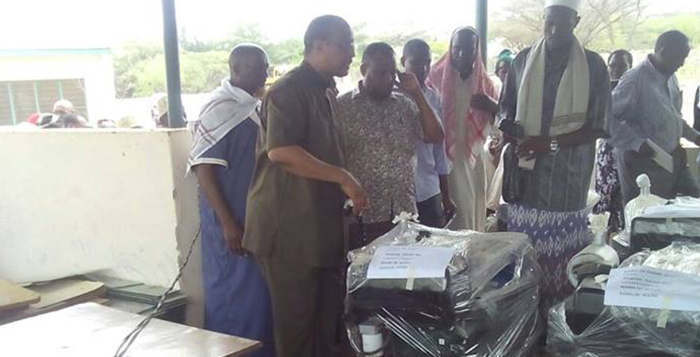 We partnered with the county Government and supplied irrigation pumping sets to 25 farmers’ groups. 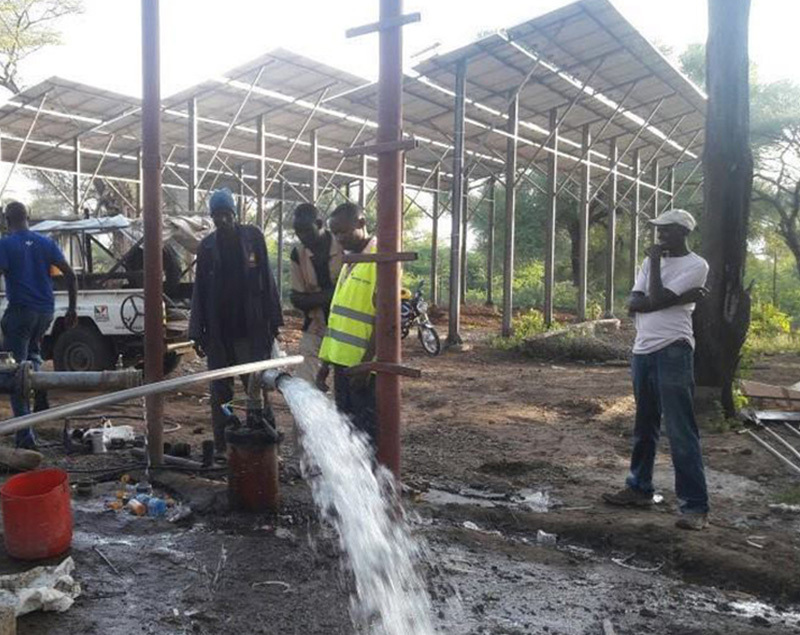 The irrigation pumps now provide livelihoods to about 400 households, and food security to the county residents.